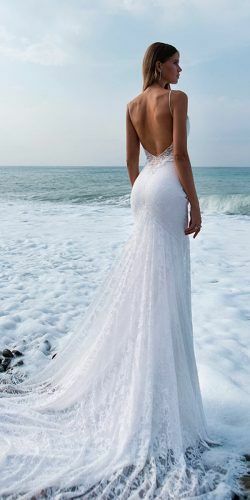 20 Reasons to Love Beach Wedding Dresses! 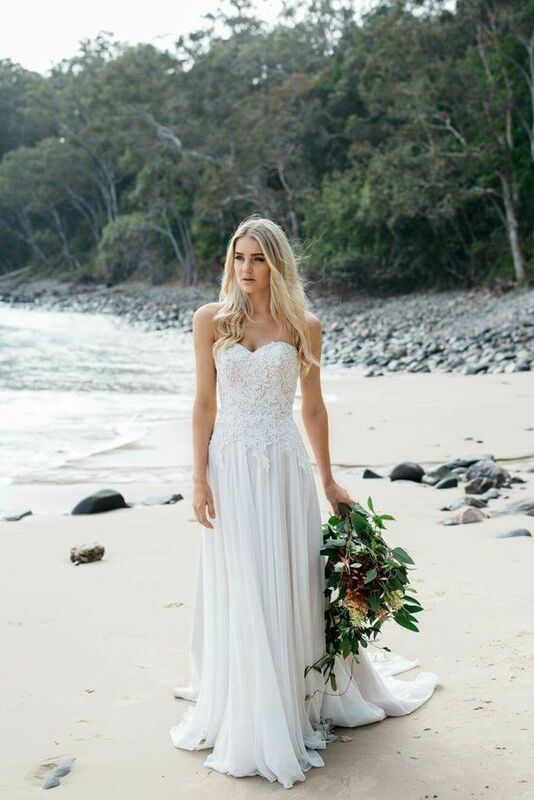 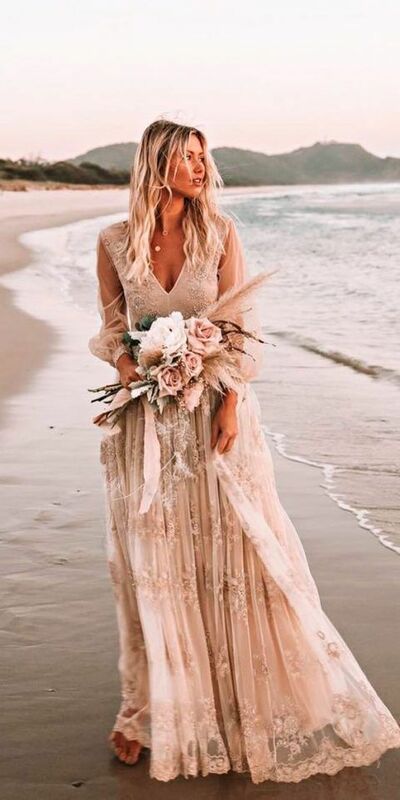 #lace #bohemian #wedding As a leading one-stop dress boutique, Angrila supplies exclusive dresses for brides, bridesmaids, prom, evening and other special Occasions. 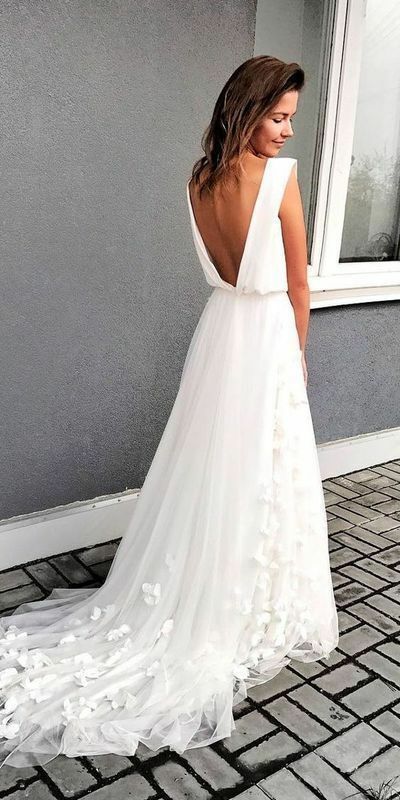 Find your dream dresses here for your coming wedding or events!